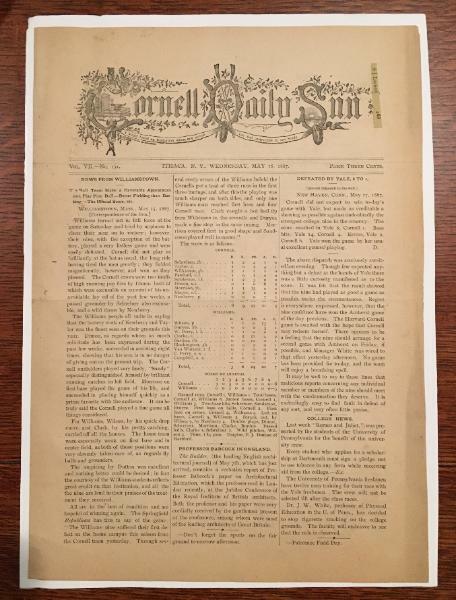 May 18th, 1887, Cornell Daily Sun. 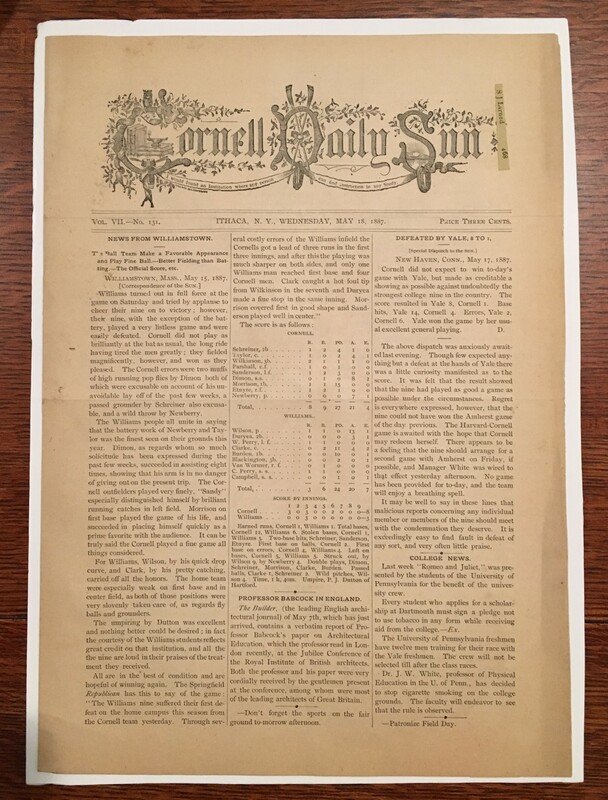 Cornell v. Williams Baseball (8-3). 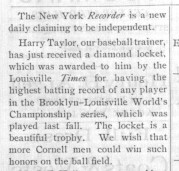 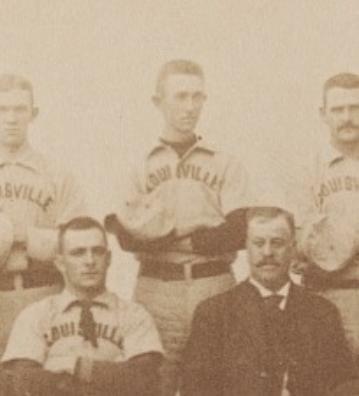 Harry Leonard Taylor, Captain of the Cornell Varsity Baseball Team, 1885 – 1888.
had a remarkable career both on and off the ball field. 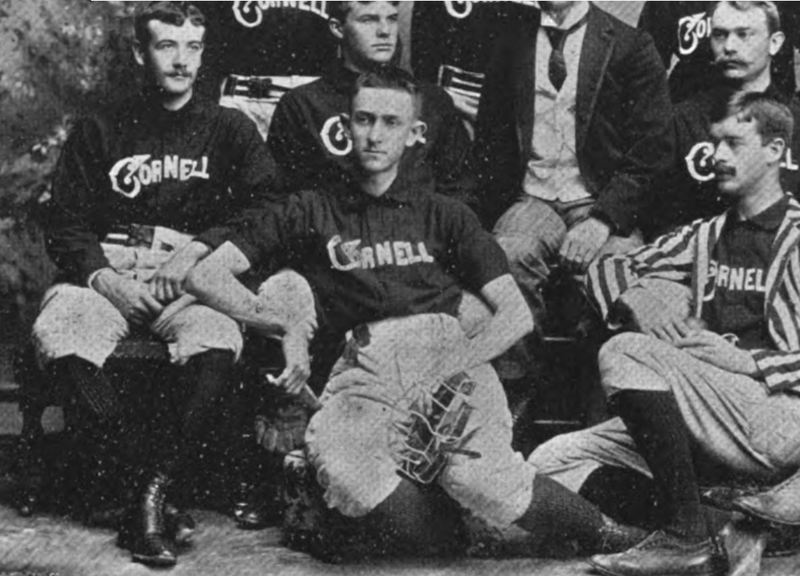 Law School, as well as coach the Cornell baseball team. 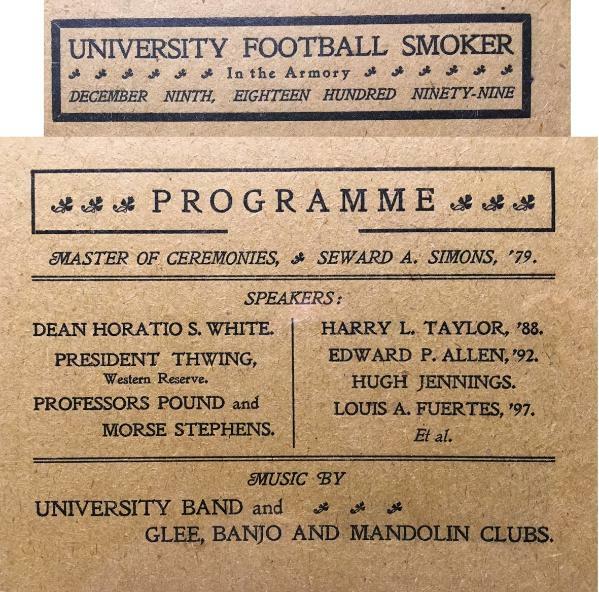 member of the Hall of Fame. 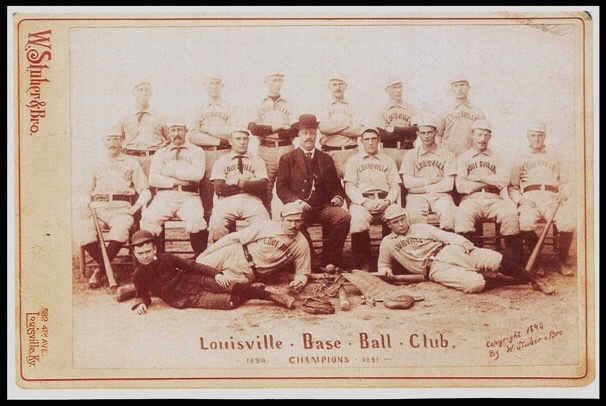 establish the American League as a serious competitor to the then-monopoly National League. 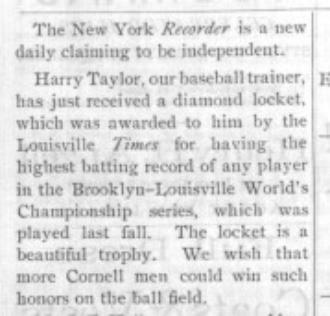 Taylor went to serve as a judge in New York state for nearly four decades.